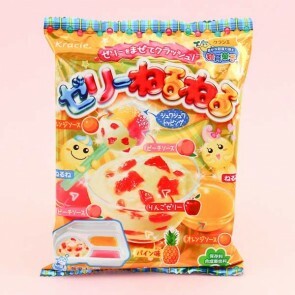 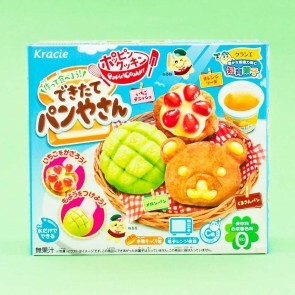 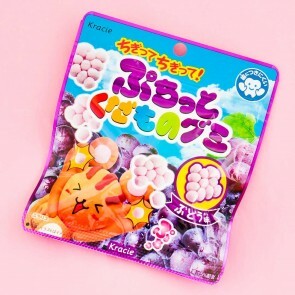 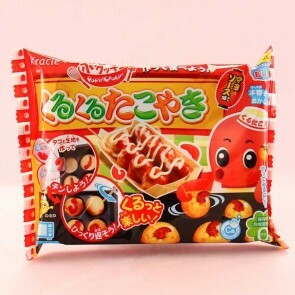 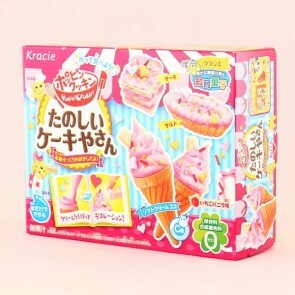 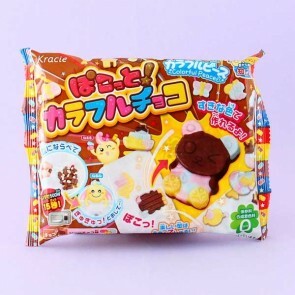 Kracie is one of the leading manufacturers of candies in Japan and offers many unique and exciting candies & snacks! 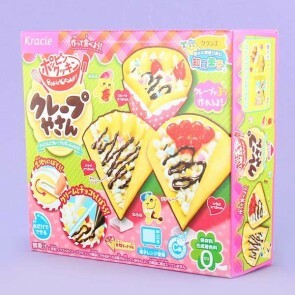 Earlier they were known as Kanebo but in 2007 the company was renamed as Kracie. 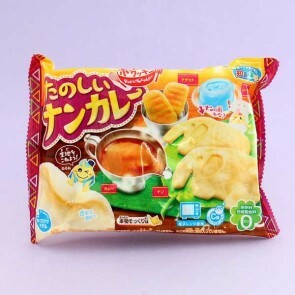 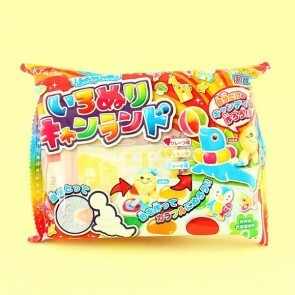 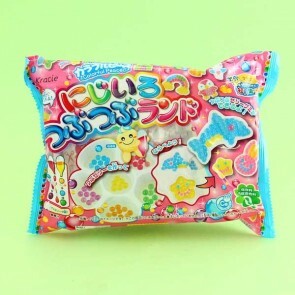 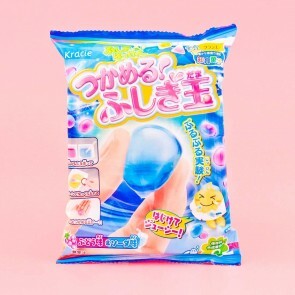 They are especially famous for the Popin' Cookin' DIY candy kits and other do-it-yourself candies.